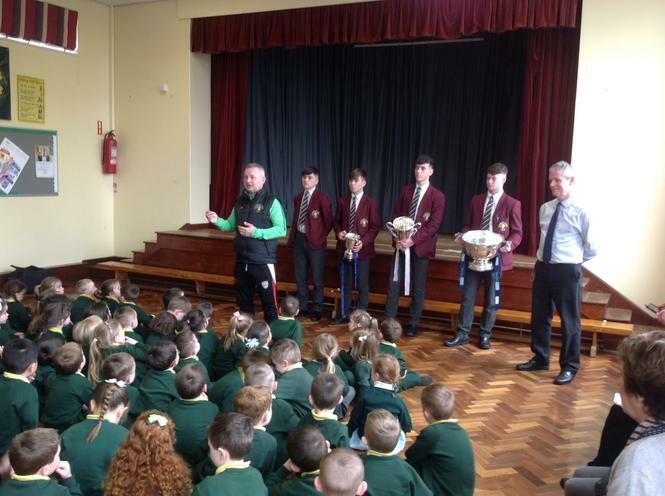 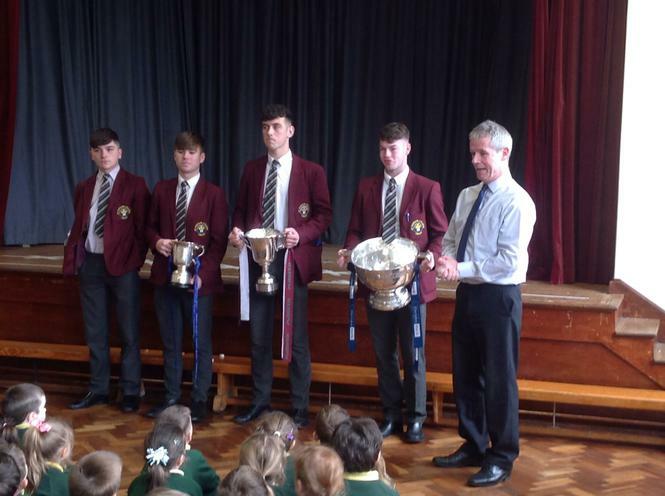 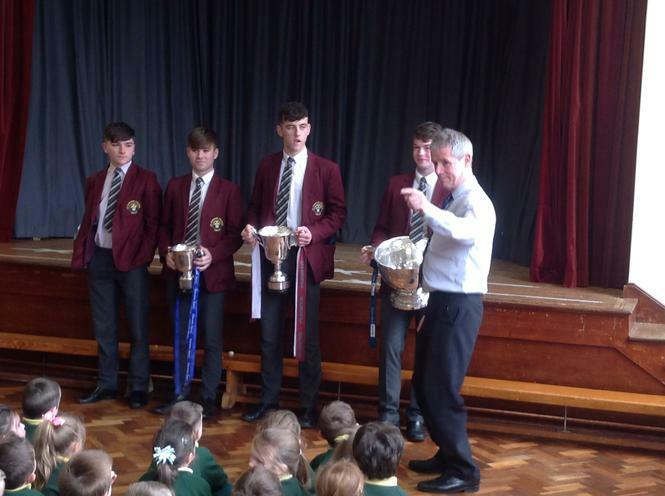 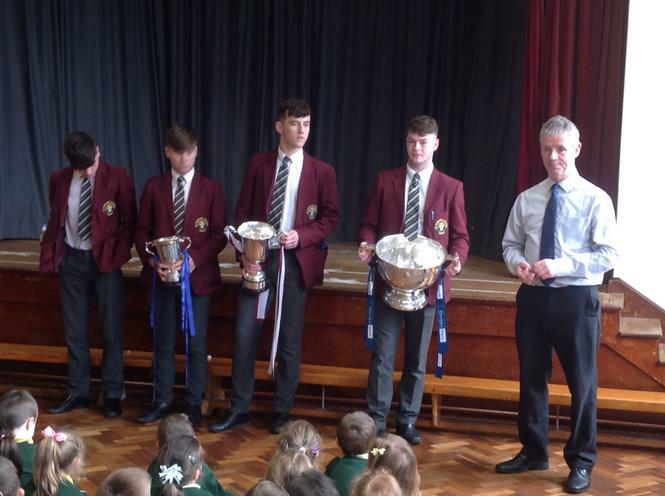 We were very lucky to have had a visit from some of the panel from St. Ronan's Gaelic Team. 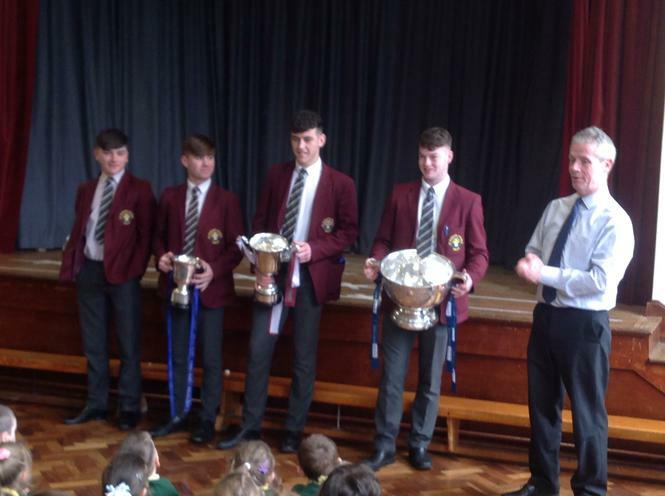 They had won a number of different matches including the All Ireland. 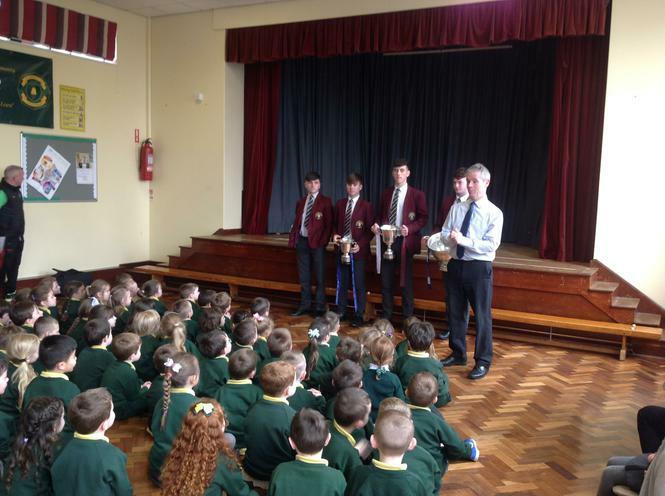 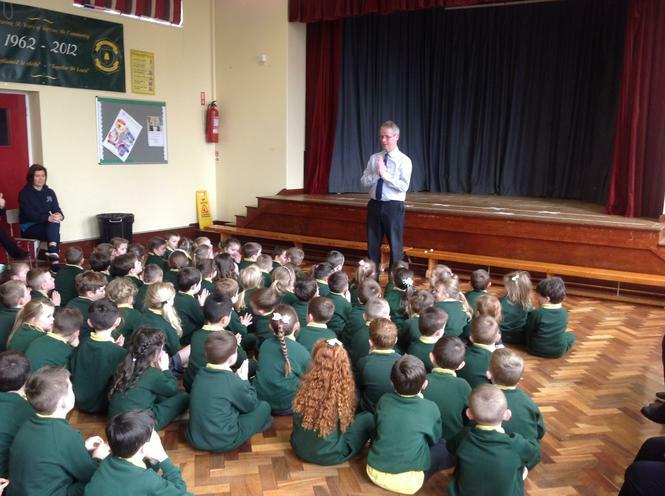 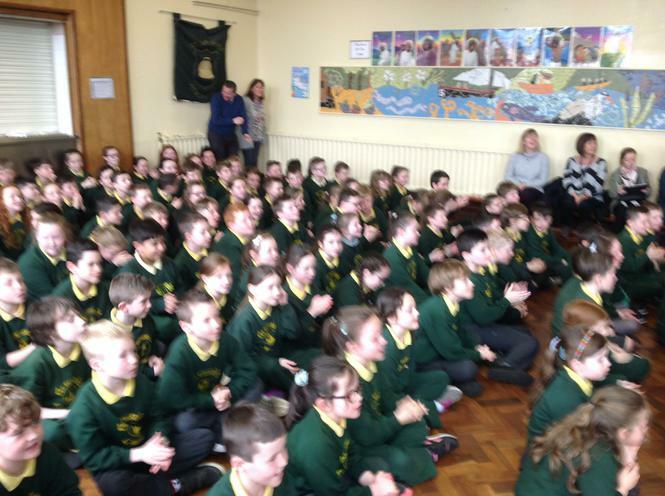 It was even more special as these pupils were past students from St. Patrick's Aghacommon.